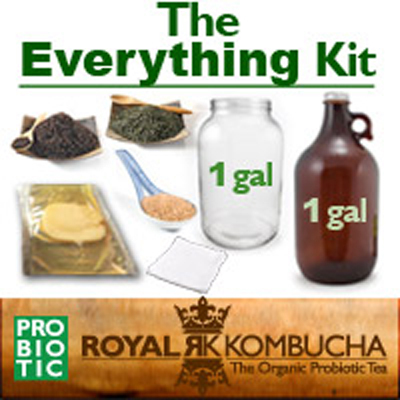 This is the ultimate kombucha brew kit, with everything you need to brew and bottle your own kombucha at home. 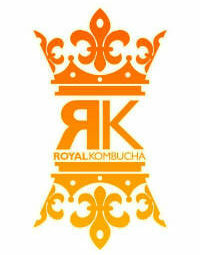 1 gallon gives you plenty of kombucha tea for you and your family. We’re available via phone and online if you ever need support – our knowledgeable staff will help you with your cultivation from start to finish.